Albert and Edward lighting . Home > Albert and Edward up-cycled lighting designers. Albert and Edward up-cycled lighting designers. Up-cycled lighting designers Albert and Edward are suppliers of household lighting items with a twist. 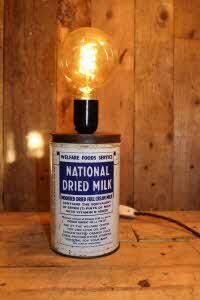 If you ever wanted a quirky light in your house then this is the place to buy that unusual item. http://www.albertandedward.co.uk edward.co.uk for all your artisan lighting needs.